Haim exploded onto radios and stages four years ago with their debut album, Days Are Gone. Now the trio is back with the new album, Something To Tell You. The three Haim sisters — Este, Danielle and Alana — trade in undeniable hooks and sparkling harmonies. The San Fernando Valley natives, all singers and multi-instrumentalists, started in a band with their parents and have been making music together their whole lives. 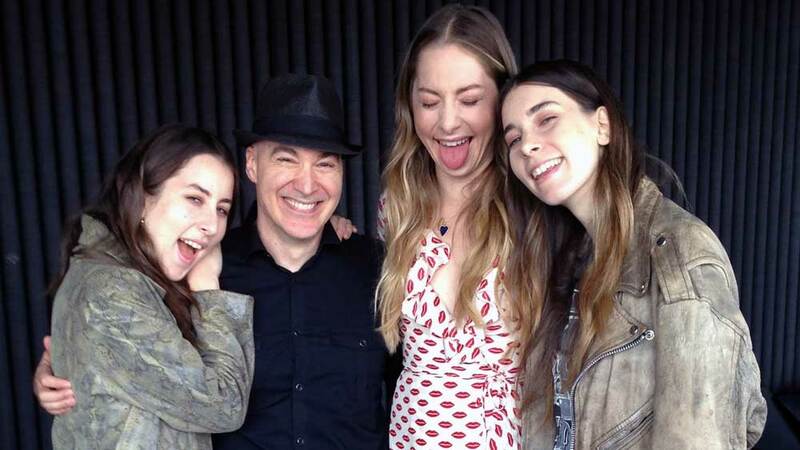 In this FUV Live session, we'll get to know Haim better and explore their new songs.